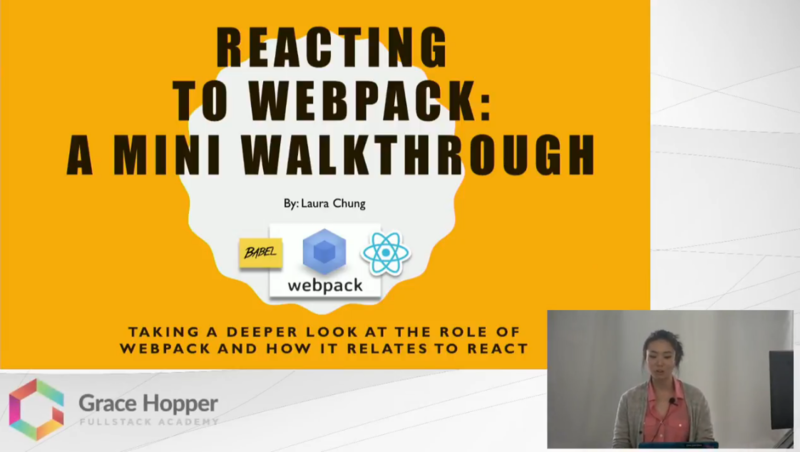 In this video, Laura Chung talks about Webpack, a popular module bundler commonly used with React. Laura provides a brief introduction to Webpack and guides her audience through its setup. Laura also dives into the Webpack's benefits and its role in React.